Melvin Franklin – American bass singer. An American bass singer, Melvin Franklin was born on October 12, 1942, in Montgomery, Alabama, the U.S. to Rose English, a teenage mother from nearby Mobile. He was best known for his role as a founding member of Motown singing group The Temptations from 1960 to 1994. Franklin was a founding member of the American vocal group ‘The Temptations’. The band became popular for their choreography, distinct harmonies, as well as their colorful wardrobes. Born in Montgomery, Alabama, Franklin was into music from an early age. As a teenager, he was a member of several singing groups such as ‘The Voice Masters’. Along with a few of his classmates, he formed the group ‘The Elgins’. Later, it was renamed to ‘The Temptations’. Melvin and his friend Otis became the only founding members to never leave the group. Throughout his career, his deep vocals earned him huge fame and he was known as one of the best contemporary singers. Some of his best-known works include the songs ‘I Truly, Truly Believe’, ‘Silent Night’ and ‘Ol’ Man River’. Other than singing, he also played a voice role in the animated cartoon series ‘Pole Position’. He had a role in the British adventure film ‘Sky Bandits’ as well. Shortly after he was born, his mother got married to Willard Franklin and moved to Detroit. Her grandmother, however, insisted that Melvin is kept in her care. At the age of ten, Melvin finally went on to live with his mother and stepfather. He eventually took on his stepfather’s surname. 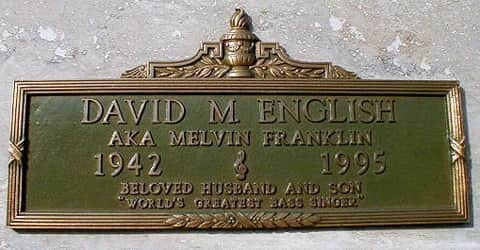 Taking on his stepfather’s surname for his stage name as a teenager, David English now Melvin Franklin was a member of a number of local singing groups in Detroit, including The Voice Masters with Lamont Dozier and David Ruffin, and frequently performed with Richard Street. Franklin often referred to Street and Ruffin as his “cousins”. Melvin developed an interest in singing at a very early age. He was a member of several singing groups in Detroit, such as ‘The Voice Masters’. He performed with known singers such as Lamont Dozier, David Ruffin, and Richard Street. He used to refer to Ruffin and Dozier as his cousins. While he was studying at Northwestern High School, his classmate Otis Williams invited him to join his singing group. The group, which was formed in late 1960, was named ‘The Elgins’. Other members included Elbridge Bryant, Paul Williams, and Eddie Kendricks. 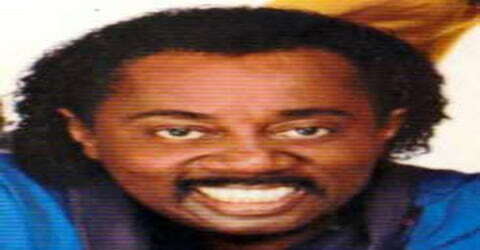 Melvin Franklin was married to a woman named Kimberly. The couple had six children. 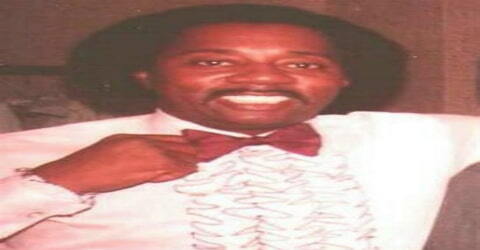 In the late 1960s, Melvin was diagnosed with arthritis. Though he fought his illness in order to continue performing, he later developed other problems as well, such as diabetes. He was also shot in the hand in the year 1978, while he was trying to prevent a man from stealing his car. 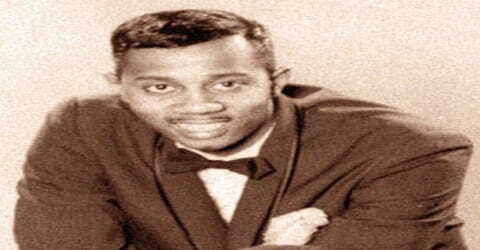 In 1958, a classmate of Melvin Franklin’s at Northwestern High School, Otis Williams, invited Franklin to join his singing group, Otis Williams and the Siberians. Franklin joined the group as its bass singer and remained with Williams and Elbridge Bryant when they, Paul Williams, and Eddie Kendricks formed The Elgins in late 1960. In March 1961, the Elgins signed with Motown Records under a new name; The Temptations. He had a fondness for the color blue, and so he was nicknamed “Blue” by fellow singers. According to Otis Williams, Franklin romantically pursued Supremes singer Mary Wilson at one point. One of the most successful singles of the group was ‘The Way You Do the Things You Do’ (1964), which stood at the 11th position on the Billboard Hot 100. It also entered the charts in various countries such as France, Canada, and the UK. The same year, the group released another song ‘Beauty is Only Skin Deep’, which was also a huge hit. The group’s early albums include ‘The Temptations Sing Smokey’ (1965), ‘Getting Ready’ (1966), ‘The Temptations with a Lot o’ Soul’ (1967) and ‘The Temptations Wish It Would Rain’, (1968). Many of their singles were hits and topped several charts. Franklin’s song ‘I Truly, Truly Believe’, from the album ‘The Temptations Wish It Would Rain’ became hugely popular. Franklin sang a handful of featured leads with the group as well, including the songs “I Truly, Truly Believe” (The Temptations Wish It Would Rain, 1968), “Silent Night” (Give Love At Christmas, 1980), “The Prophet” (A Song for You, 1975), and his signature live performance number, “Ol’ Man River”. Franklin was usually called upon to deliver ad-libs, harmony vocals, and, during the psychedelic soul era, notable sections of the main verses. His line from The Temptations’ 1970 #3 hit “Ball of Confusion (That’s What the World Is Today)”, “and the band played on”, became Franklin’s trademark. Other hit songs of the group include ‘I Wish it Would Rain’ (1967), ‘Run Away Child, Running Wild’ (1969), ‘Just My Imagination’ (1971), and ‘Masterpiece’ (1973). Melvin was usually a background singer in most of the group’s singles. In the late 1960s, Melvin was diagnosed with rheumatoid arthritis, the symptoms of which he combated with cortisone so that he could continue performing. The constant use of cortisone left his immune system open to other infections and health problems; as a result, Melvin developed diabetes in the early 1980s and later contracted necrotizing fasciitis. In 1978 he was shot in the hand and in the leg while trying to stop a man from stealing his car in Los Angeles. The incident prevented Franklin from participating in the Temptations’ upcoming tour of Poland, which at the time was still behind the Iron Curtain. Throughout the years, the group continued to release several successful albums, such as ‘On Broadway’ (1969), ‘Sky’s the Limit’ (1971), ‘Masterpiece’ (1973), ‘A Song For You’, (1975), ‘Reunion’ (1982), and ‘To Be Continued’ (1986). 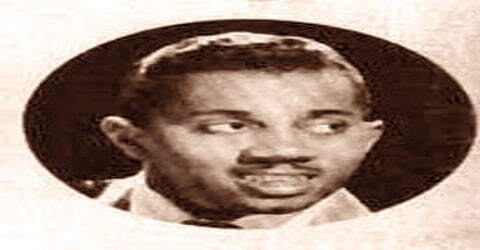 Other than singing, Melvin Franklin had also worked as a voice actor. He voiced ‘Wheels’, one of the main characters, in the animated cartoon series ‘Pole Position’. The series aired in 1984 from September to December, covering thirteen episodes. The series was based on a popular video game of the same name. Franklin played a role in the 1986 British adventure film ‘Sky Bandits’. The film was about the story of two outlaws who enlist in the Royal Air Force and fly warplanes known as gun buses. The film was a commercial failure, grossing nearly $3 million on a budget of $18 million. 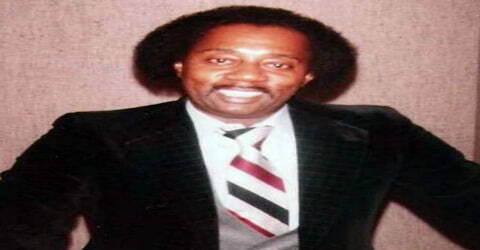 Melvin Franklin was inducted into the Rock and Roll Hall of Fame in 1989, as a member of The Temptations. On August 17, 2013, in Cleveland, Ohio, Melvin Franklin was posthumously inducted into the Official R&B Hall of Fame along with The Temptations. The same year, he also received the Lifetime Achievement Award which was accepted by his wife. Along with The Temptations, he won three Grammy Awards. On February 15, 1995, after a series of seizures, Melvin Franklin collapsed into a coma and remained unconscious until his death on February 23, 1995. He left behind six children (David English Jr., Davette English, Nicqueos English, Arkellian Arreaga, LaRissa Douglass, and Felica English). His mother Rose Franklin died in March 2013. Franklin is entombed at Forest Lawn Memorial Park (Hollywood Hills), Los Angeles, Los Angeles County, California in Courts of Remembrance, C-3571, outer south-east wall. In 1998, a mini-series named ‘The Temptations’ was aired by NBC, which was based on the famed vocal group. Melvin was portrayed by actor DB Woodside.